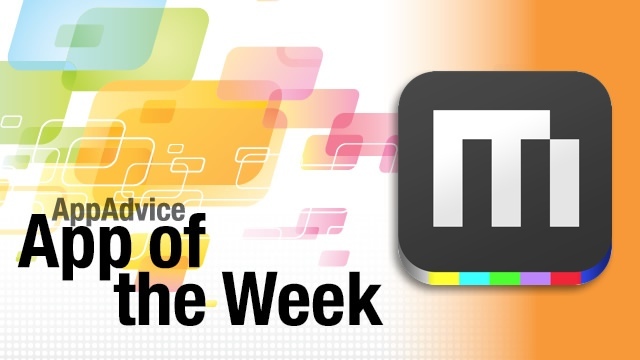 Short video clips seem to be all the rage lately, and now YouTube cofounders are joining in the fray with their very own app, which is our App of the Week: MixBit. While we already have other apps like Vine and Instagram for short video clips, MixBit sets itself apart from these. If you have been looking for an app that allows you to create simple video clips that last longer than six or 15 seconds, then MixBit is for you. The interface of MixBit is minimal and clean, focusing on the video content from users. Just like in Vine, all you need to do to record is to tap and hold on the screen. Videos in this app will be made up of multiple clips, which are also known as “bits,” and these can be as long as 16 seconds each. 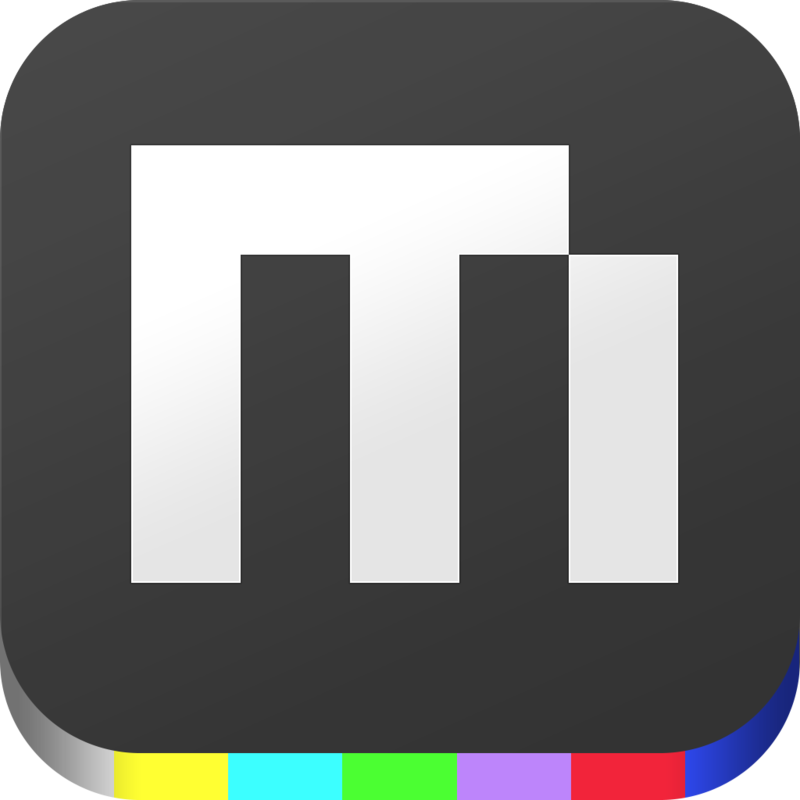 A MixBit video can have up to 256 bits, so you can actually make videos in this app that are over an hour long. Another thing that sets MixBit apart from the competition is the ability to edit. Once you have recorded your clips, then you can rearrange the order, trim them down, duplicate them, or delete. MixBit also allows users to import video clips or photos from their Camera Roll as well, so they are included in the current video. All progress is saved automatically, and you can continue to work on them later by going back to the draft in the “My Projects” screen. If it’s done, share it with the MixBit community! If you need inspiration, MixBit also has a featured videos section, where you can view the work of others. It’s nice to see the creativity from people with this app. We’ve been enjoying this app so far because it’s simple, fun, and gives users more options when it comes to easily making and sharing short (or in this case, long) videos with others. 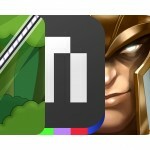 You can grab MixBit for free in the iPhone App Store. For more information on MixBit, don’t forget to check out our original article here. Now it’s your turn to be the movie critic thanks to the new app, Kritk, which is our Honorable Mention for the week. Kritk is a micro social network where everyone can critique movies that are out in the theater or elsewhere. There are no professional movie critics here, just regular users like you and I, so it’s a fresh community with no bias. Kritk sports a simple and elegant UI, where everything is laid out neatly. You can see the new releases and trending movies for the current week, as well as the activity of your Facebook friends or people you follow on the main screen. There’s a search feature too, so you can find any movie in the database. Movie pages will display the average star rating, links to trailers, synopsis and other details, and the written reviews from users. The reviews are limited to only 150 characters, so these are concise, and to the point. As our own Daniel Celeste said, “these are movie reviews you’ll actually care about,” due to the length. There’s also a social gaming aspect to Kritk, which is through badges and making friends by mutually following each other. We’re enjoying Kritk so far, as it’s a great way to see what other people like you think of movies, rather than going with the “professional” opinion, which has proven wrong in the past, at least for me. 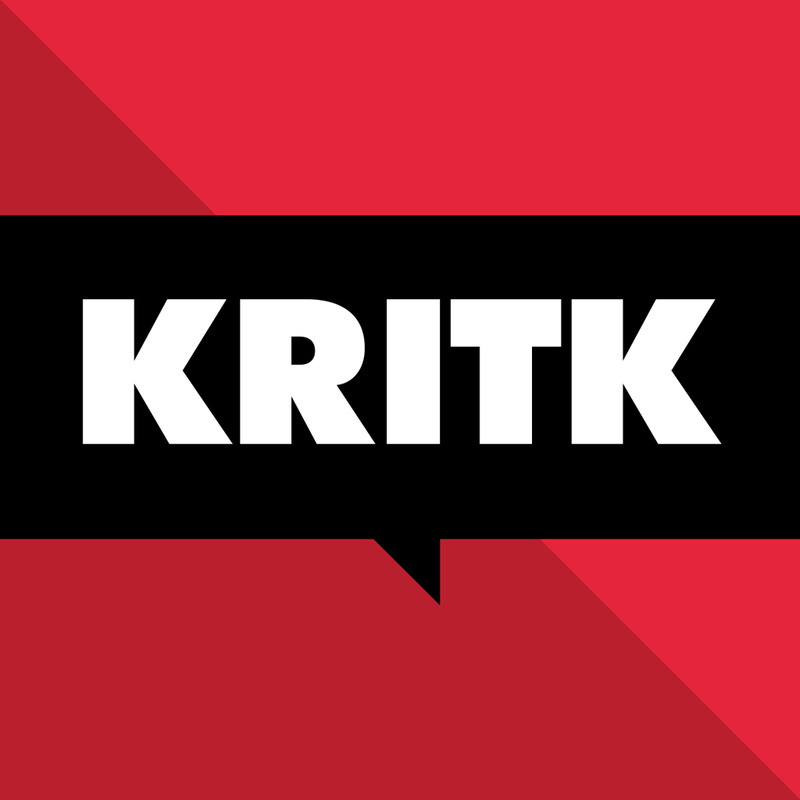 You can get Kritk in the iPhone App Store for free. Don’t miss our original review of Kritk here.